Are Single Member LLCs Safe And A Responsible Choice For A Small Cafe? I was curious if a single member llc is a safe choice for a small cafe owner? The idea of having the llc to protect personal assets is comforting, until you see the chances of piercing the veil. Do many small restaurant and food handling businesses choose this type of llc- disregarded entity? Piercing the corporate veil is an unusual occurrence, and typically requires active fraud on the part of the business owner. Don’t confuse “disregarded” entity with veil piercing, as they are entirely different concepts. A disregarded entity is a tax term–it means that the IRS treats the LLC’s income as your own. 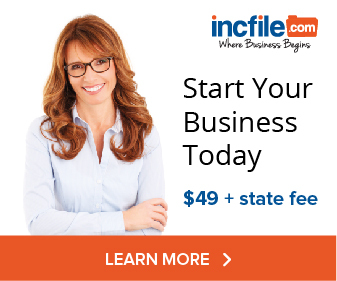 In practice, this simply means that the LLC does not have to file its own tax return. Instead, the LLC’s revenues, expenses, and profits are reported to the IRS on Schedule C of the single member’s personal 1040 tax return. With a multi-member LLC taxed as a partnership, the LLC itself files a tax return (form 1065), and then issues K-1s to each member. Being a disregarded entity simplifies tax filing by having one less tax return to file. The above is very different from veil piercing, which is when a court holds an LLC member personally liable for the LLC’s debts because the LLC member engaged in (typically) fraudulent activity to divert the LLC’s funds to him/herself. Some people (unwisely) run small food-service businesses as sole proprietorships. That’s a very bad idea. Many people run food service and other “physical” businesses as LLCs (as opposed to say, a consulting practice). Some of the biggest companies are LLCs–such as Chrysler. Ok, that might be a bad example 🙂 But Chrysler’s problem had nothing to do with being an LLC and everything to do with a lot of other factors that aren’t worth getting into here. 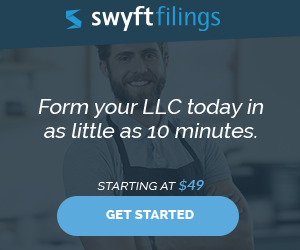 The point is, both large and small companies use the LLC form of entity.